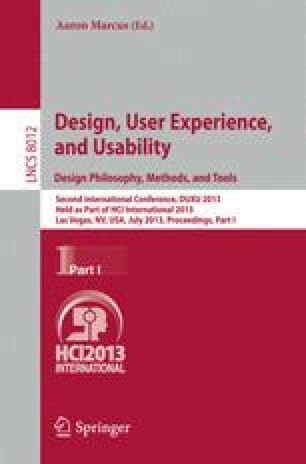 This article makes a brief foray into state-of-the-art in Virtual Reality technologies and into semiotic studies in the field of Human-Computer Interaction in order to invite the reader to think about human’s current situation. From this perspective, we shall seek to raise new questions about the forms of communication and interaction mediated by digital technologies. These forms deal with the fact of fiction and non-fiction going hand-in-hand, taking shape in images which, and in virtual beings who, co-inhabit both our imagination and the scenarios which comprise the parallel worlds of virtual environments. This thinking is indispensable for us to understand, for example, the implications of these changes on children and young people development and how we conceive education in today’s world. Therefore, this article is based on: 1) studies that led to the dissertation entitled Digital Self: exploring the “I” construction on the Internet, submitted to the Post graduate Program in Cognitive Psychology at the Federal University of Pernambuco, 2) discussions kindled at the Laboratory of Interactional Analysis and Videography, which is linked to the Post graduate Program in Cognitive Psychology, and 3) discussions and projects developed in partnership between the Center for Informatics, Department of Design and Human Factors Researchers at Federal University of Pernambuco.